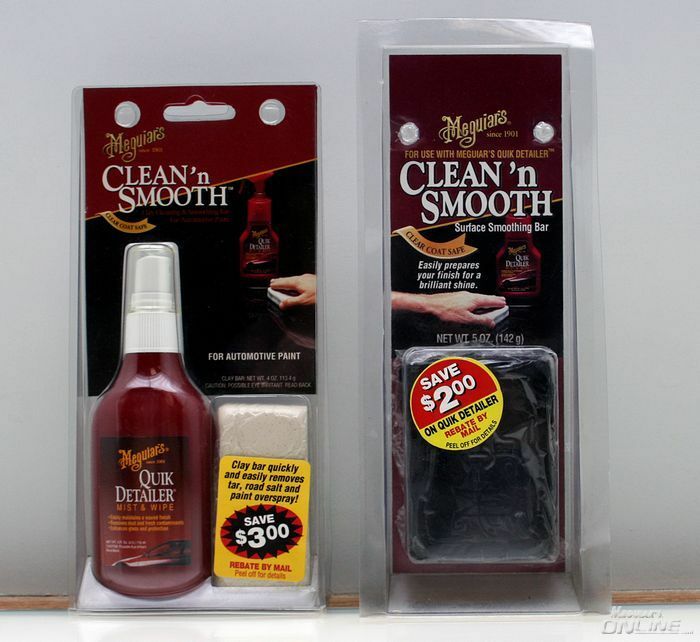 Meguiar's introduced their customers and many, many car enthusiasts to detailing clay when it was first introduced to the U.S. market in the early 1990's. 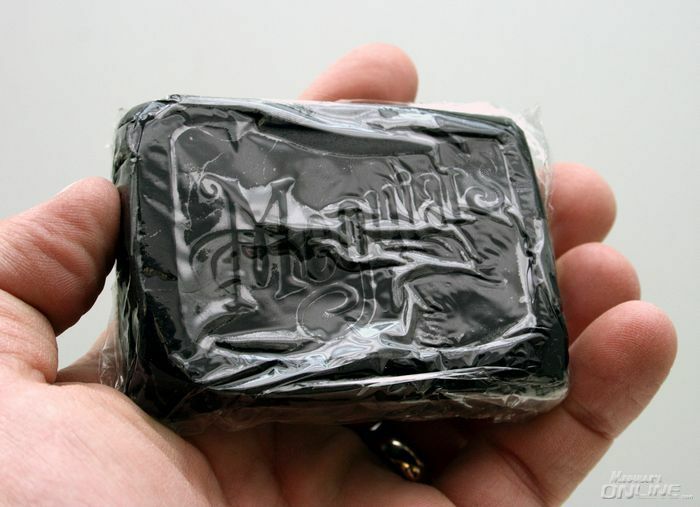 The package with the white colored clay bar is from 1995 as the date is on the package, I'm not sure of the date for the clay kit that has the black clay bar in it but have sent out a few e-mails to try to find out. Where did you find these at? I think it would be worth a trip out there, just to see the old products . Very cool find. Thanks for sharing, Mike. Thanks for the memories Mike. 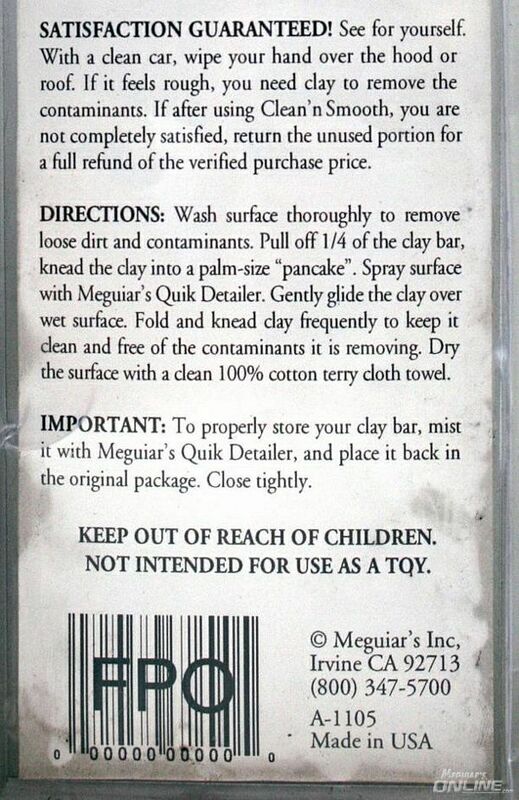 I totally forgot what the packaging looked like back then but the directions still hold true today. First time I used clay was the last time I used DuPont green can #2 rubbing compound except for gas spillage on ss paint. 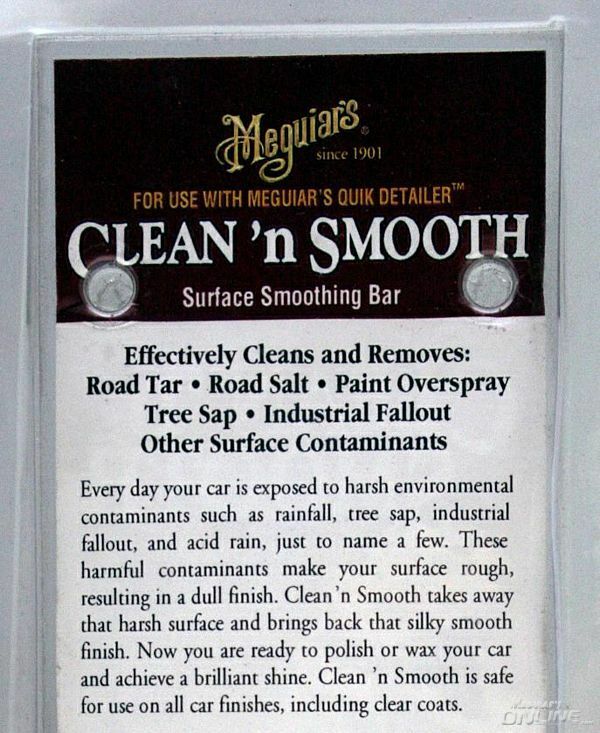 I do remember the black clay bars. In fact I still have the Body Shop Professional version from the early 90's in a box of supplies. I'll try to post a picture a bit later. I doubt the black bar package in your photo was retail but most likely a pre-production sample. The FPO stamp on the bar code likely stands for 'For Position Only' and a product code of 0000000000 is pretty suspicious too. That black clay was very sticky and aggressive. Needed a lot of lube to keep it from making marks on the paint. I'll try to post a picture a bit later. Amazing to think you couldn't buy clay until the 90s for the general public? Did shops and whatnot use clay earlier though? 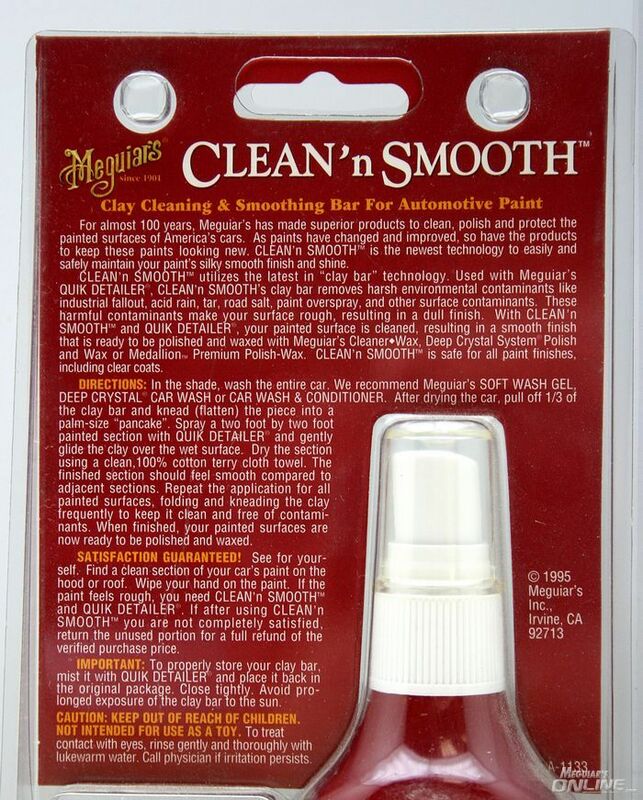 How many grams of clay in smooth surface clay kit? 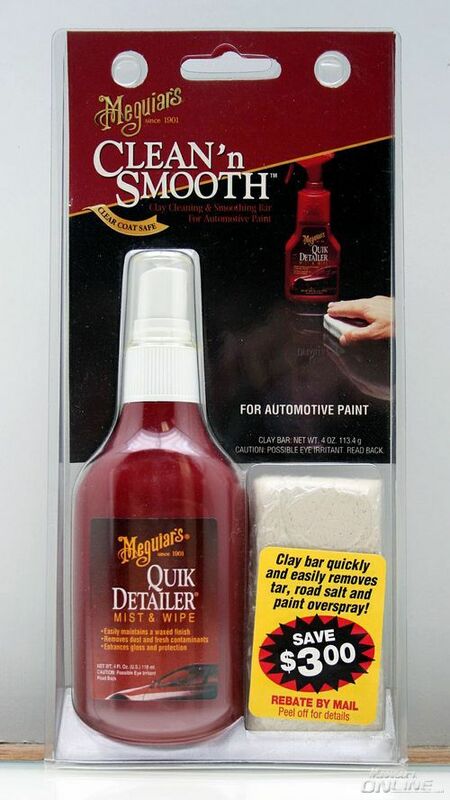 Quick Clay & Overspray Clay? Over spray clay, detailing clay?? ?